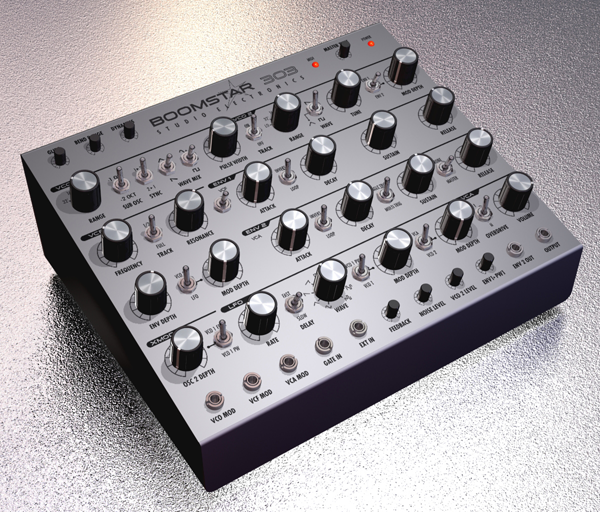 Boomstar, Analog Synth Rack/Sound Module from Studio Electronics in the Boomstar series. Studio Electronics present their new discrete analog desktop synth today. 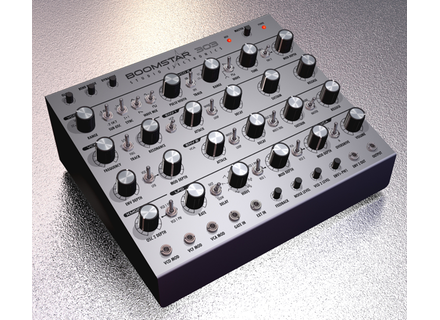 Boomstar is a desktop analog synthesizer bringing the electronic analog sound of 1985. This music machine's voltage controlled analog oscillators, transistors in its filters and amplifiers and Studio Electronics' programming feature. [Musikmesse] Teenage Engineering Updates OP-1 Teenage Engineering has updated the OP-1.